Just a few matches into the season, a change comes in impacting two MDL squads. Former Vireo.pro squad Win Scrims Not Matches have made a roster change, seeing Robert "robby" Brown step down, to be replaced by Casey "SideStep" Hartzler. SideStep made his debut for the team in the first IEM Sydney open qualifier last night. gg to @IntactGG and @SpacestationGG we're in semi-finals of @IEM Sydney. Playing either INTZ or Team One for closed qualifier. robby joined the team back in August of last year alongside current team captain Brenden "stellar" McGrath. 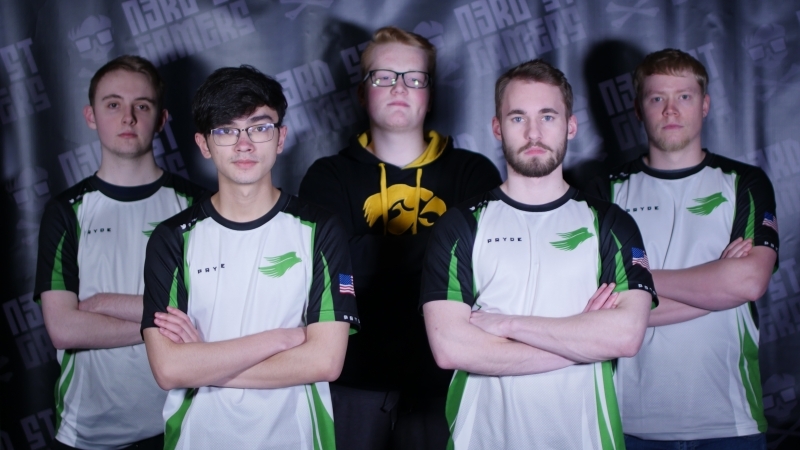 In that time the team achieved a number of notable results, including a 4th place ESEA MDL finish in Season 29, which saw them go to that season's Global Challenge, where they finished 5-6th. More recently, the team finished 3rd-4th at the NSG Eastern Conference Championship 2018 after falling to eventual champions Drip or Drown in the semifinals. After reaching out to stellar yesterday, he informed us that robby was "unhappy playing and decided to step down" and that the team were looking to acquire "a new fifth by the end of the week." 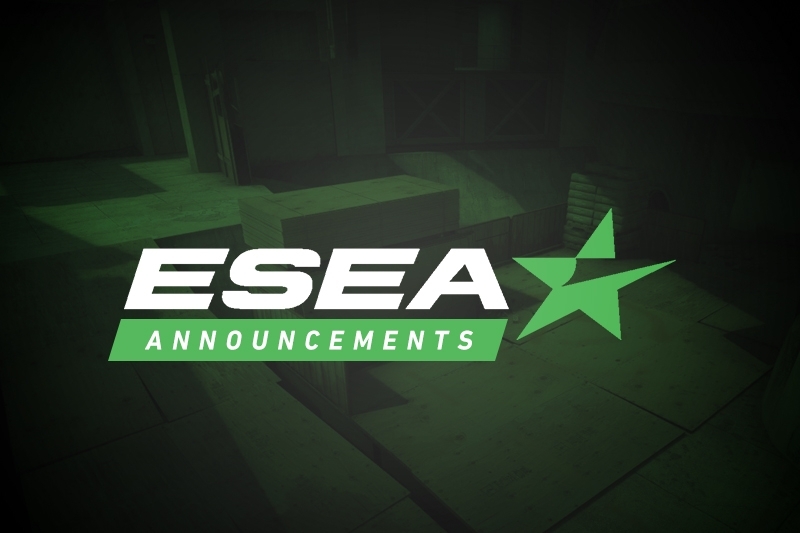 This search didn't last too long, as it'd appear the team have felt comfortable with qualifier stand-in SideStep, who was added to the team's ESEA page late last night. SideStep has most recently competed on fellow MDL team Stay Frosty, who currently have a 1-2 record in the division. 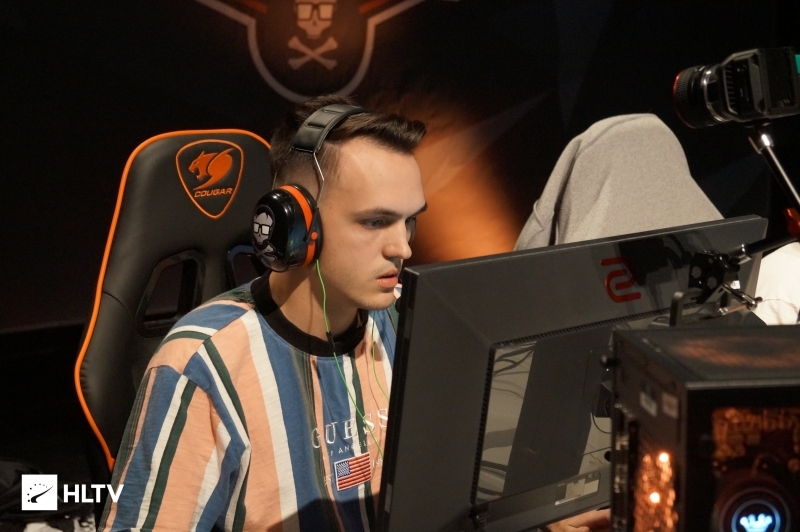 He joined the team while they were still under Excelerate in late August for the Cougar Washington D.C. Open, taking a 5th-8th place finish, before completing ESEA MDL Season 29 in 14th. It is currently unclear who Stay Frosty will look to to replace their departed player. Win Scrims Not Matches are sitting towards the bottom of MDL with a 0-3 record. 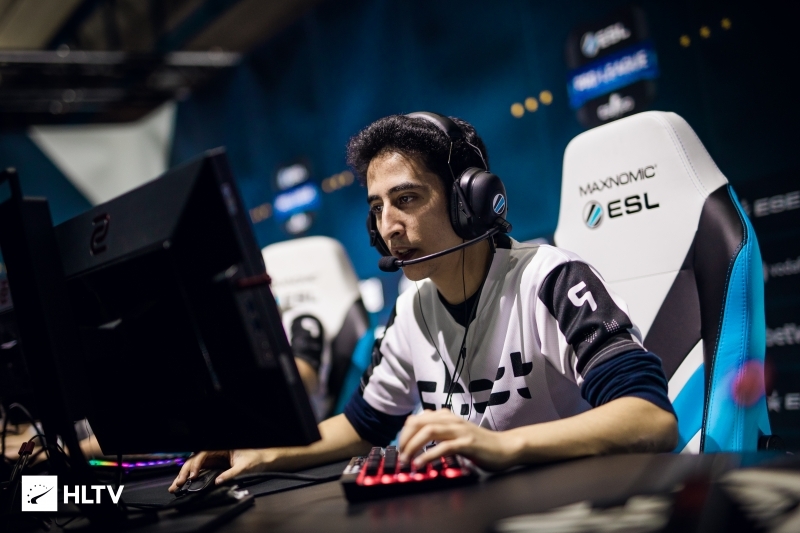 They're currently in the semifinals of the first IEM Sydney Open Qualifier, where they'll play oNe for a spot in the Closed Qualifier.